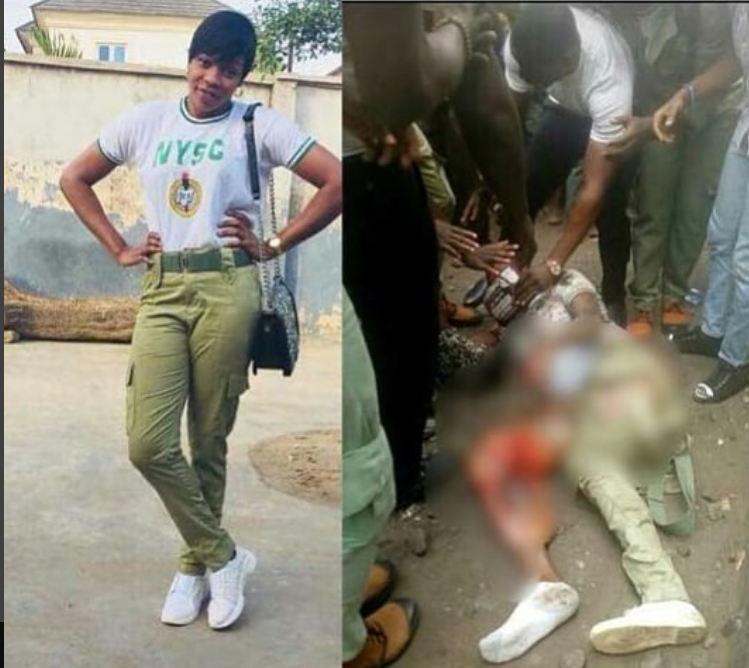 A female member of the National Youth Service Corps (NYSC), identified only as Debbie, was yesterday knocked down by a moving train in Ikeja, Lagos State. . He also further stated that “I was looking at her from where I stood and saw her with an earpiece plugged into her ears which made her unable to hear the sound of the incoming train. .
She was later rushed to the hospital for medical attention by some people. According to unconfirmed reports, she later died. Why use bitcoin instead of cash?